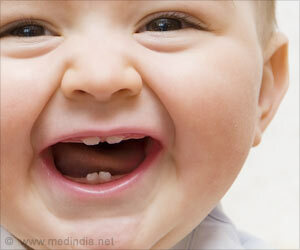 One of the most important moments in the first year of a baby’s life is the birth of the first teeth. 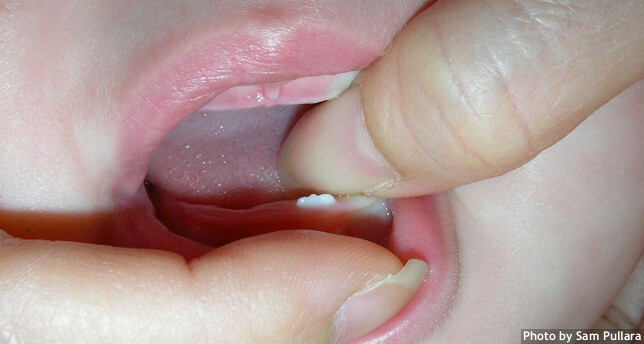 These usually appear between 6 and 8 months, and the first teeth to appear are those of the front, in the lower jaw. 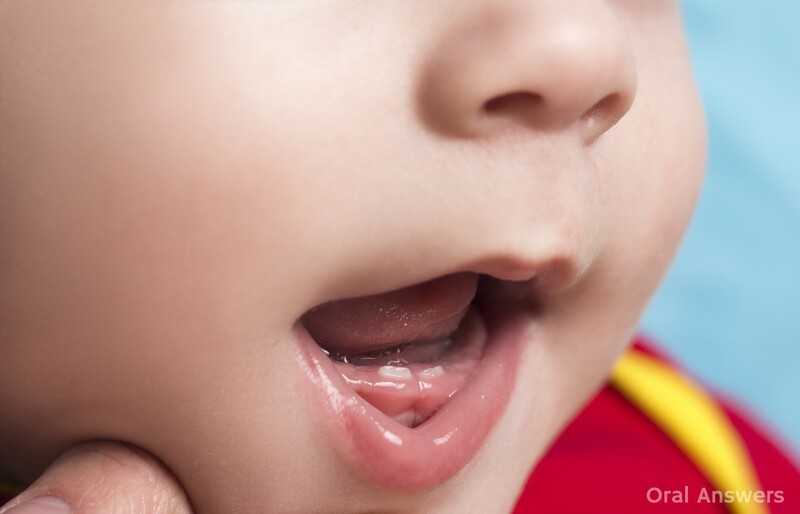 Learn more about the birth of the baby’s first teeth, what the symptoms are, and what care to take at this stage. 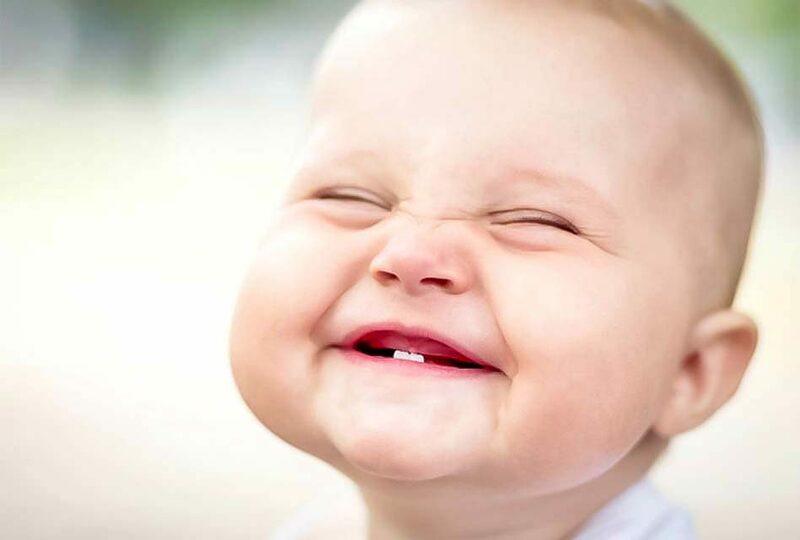 After the first two teeth are born, all the remaining teeth gradually appear, leaving the baby with the complete milk dentition until the 3 years of age. 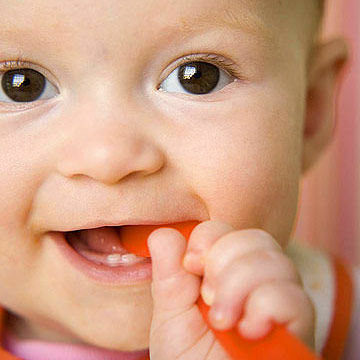 The milk dentition consists of 20 teeth, 10 on top and 10 on the bottom, and the order in which they appear, and the moments in which they appear, may vary from baby to baby. 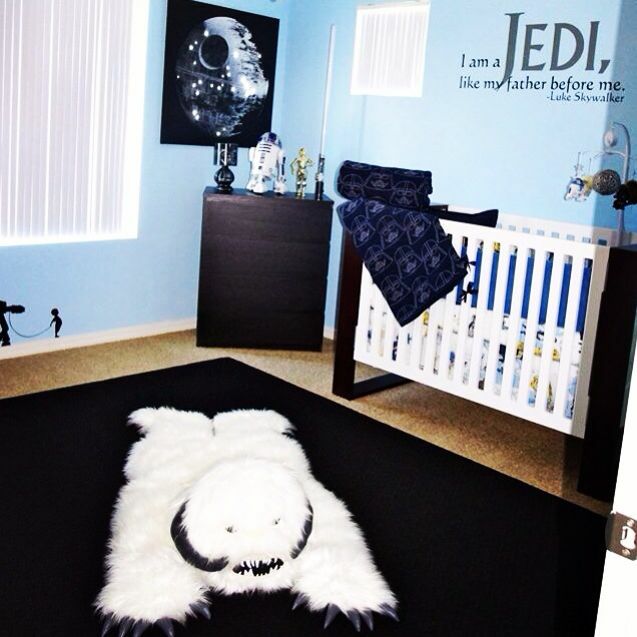 When the teeth are about to be born, there are also signs that this will happen. 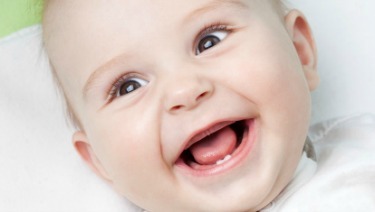 Fever and diarrhea may also occur by this time, causing the baby to cry. 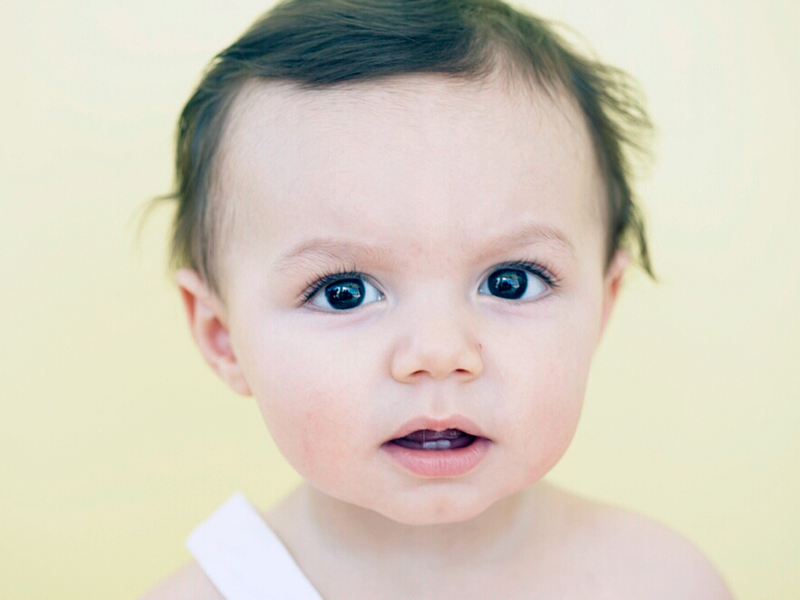 With the appearance of the first teeth, there also appears some discomfort caused by swelling and pain in the gums, which causes the baby to cry a lot, get angry and have difficulty eating. giving cold objects or food so the baby can bite, and thereby relieve pain and swelling. apply the rash cream if the baby’s chin becomes irritated and red with drool. The daily care with the hygiene of the teeth should not be only with the definitive dentition. It is essential that the milk teeth are cared for, in order to grow healthy, and thus, prepare the ground for the final dentition. This way, parents should clean their cheeks, tongue and gums twice a day with a damp gauze, and use a toothbrush specific to the teeth. Until the first year, you should only use water in the brush, just adding a toothpaste when you are 1 year old. 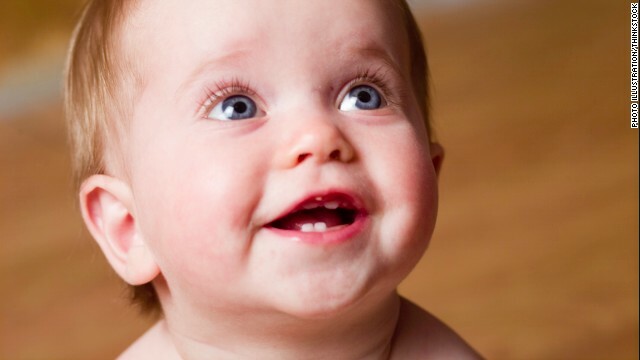 When Should Your Baby’s First Tooth Come In? 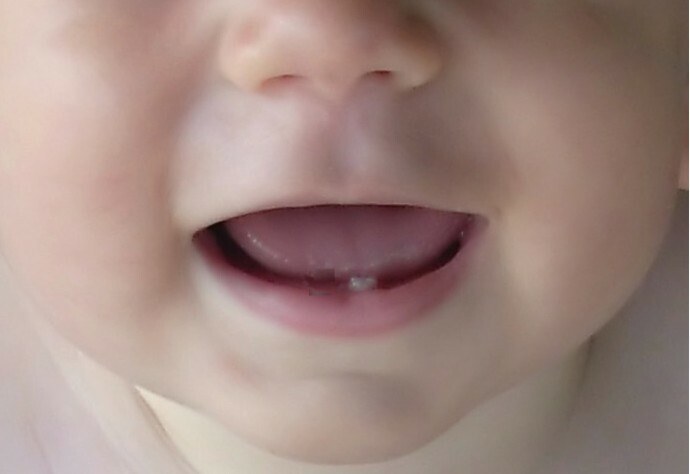 Baby Milestone: My Baby’s First Teeth! 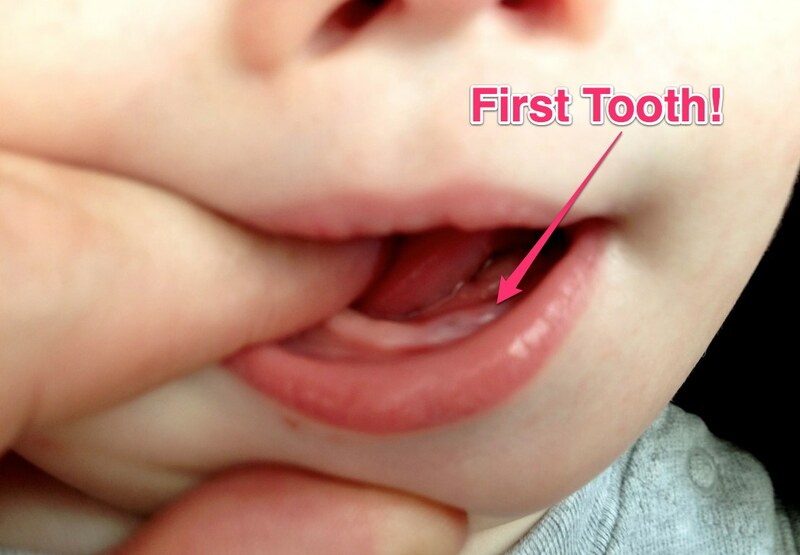 Milestone Alert: Our Baby’s First Tooth!